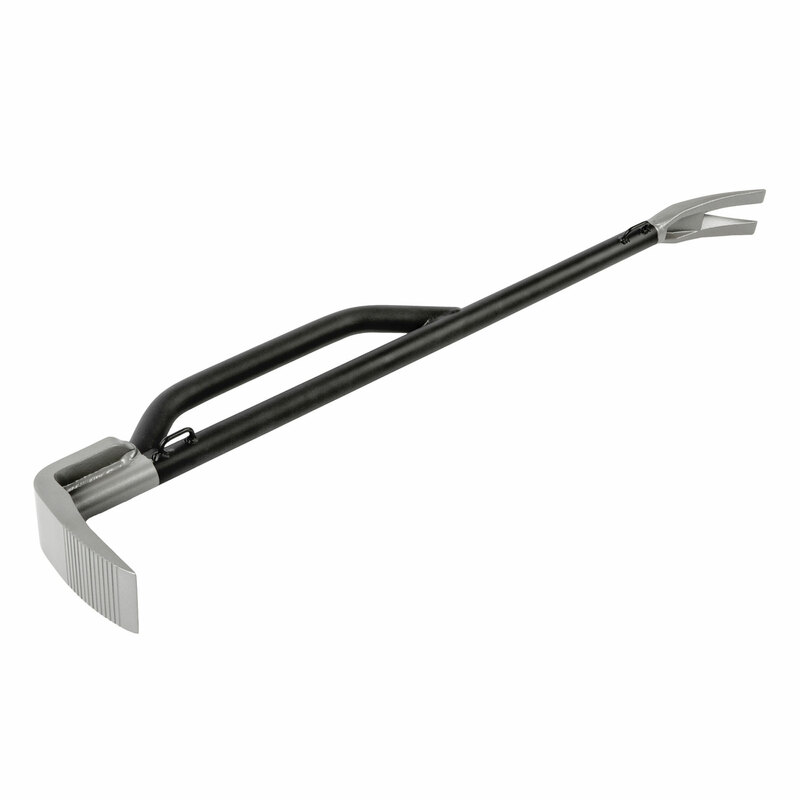 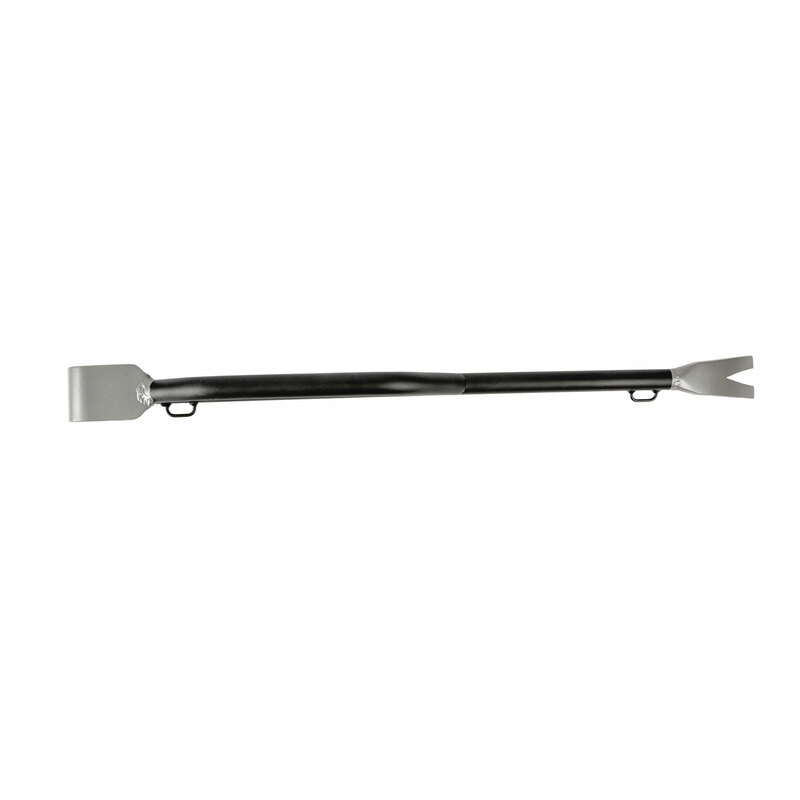 The MultiBreacher is a full-sized multi-function pry bar that provides strong, quick, and effective entry against fortified security portals of all types. 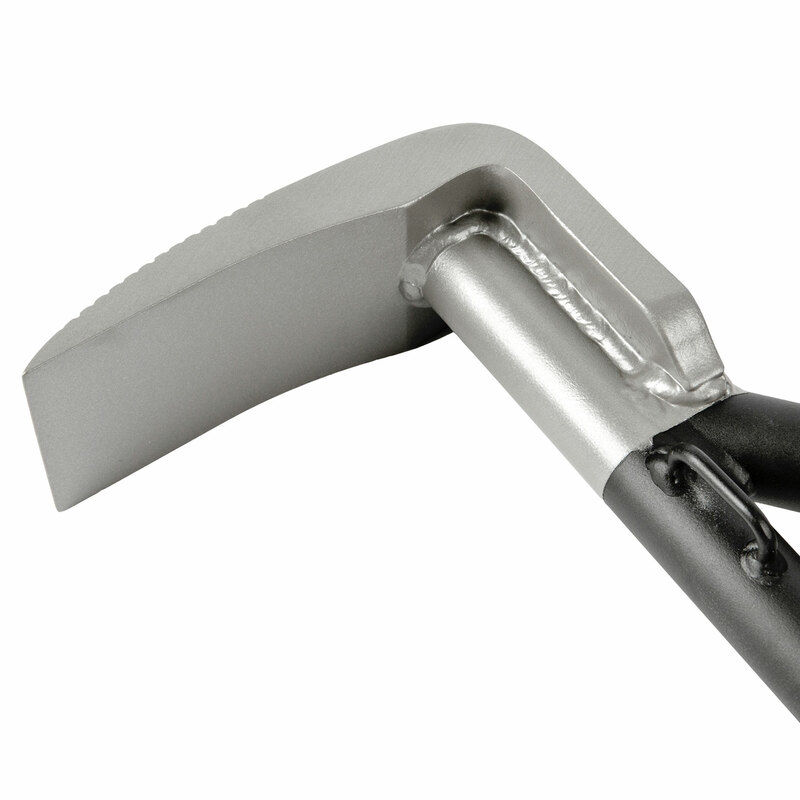 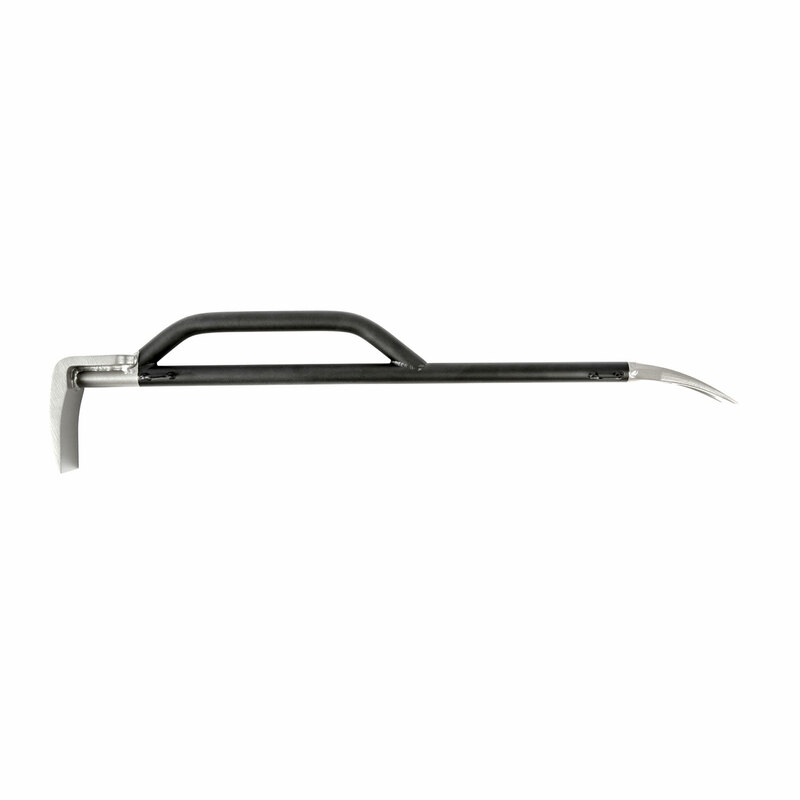 Integrated TractionTeeth along the pry blade minimize slippage and maximize displacement and the handle shaft ends in a traditional forked pry bar. 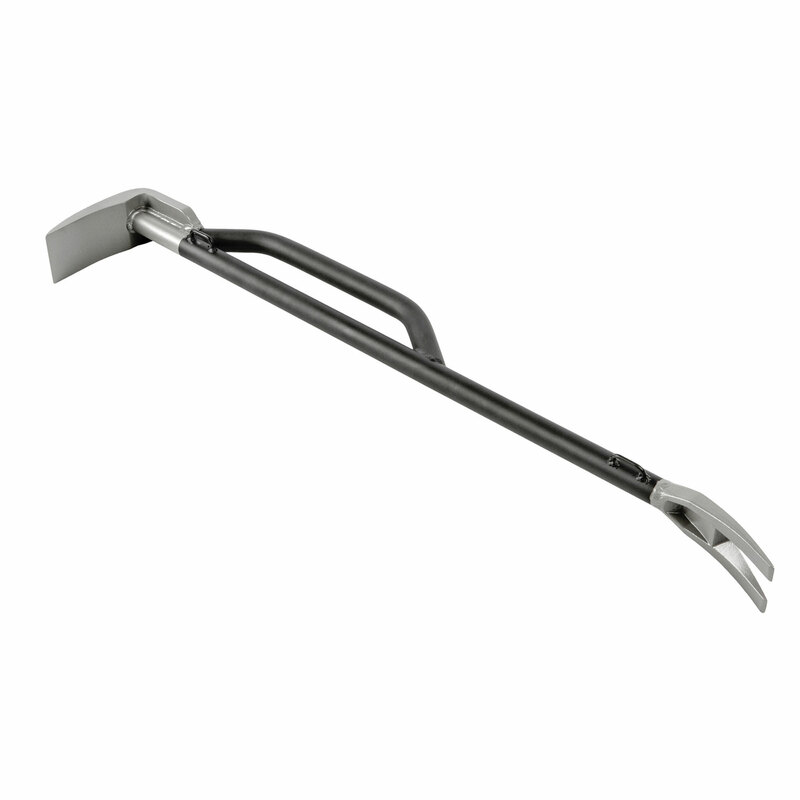 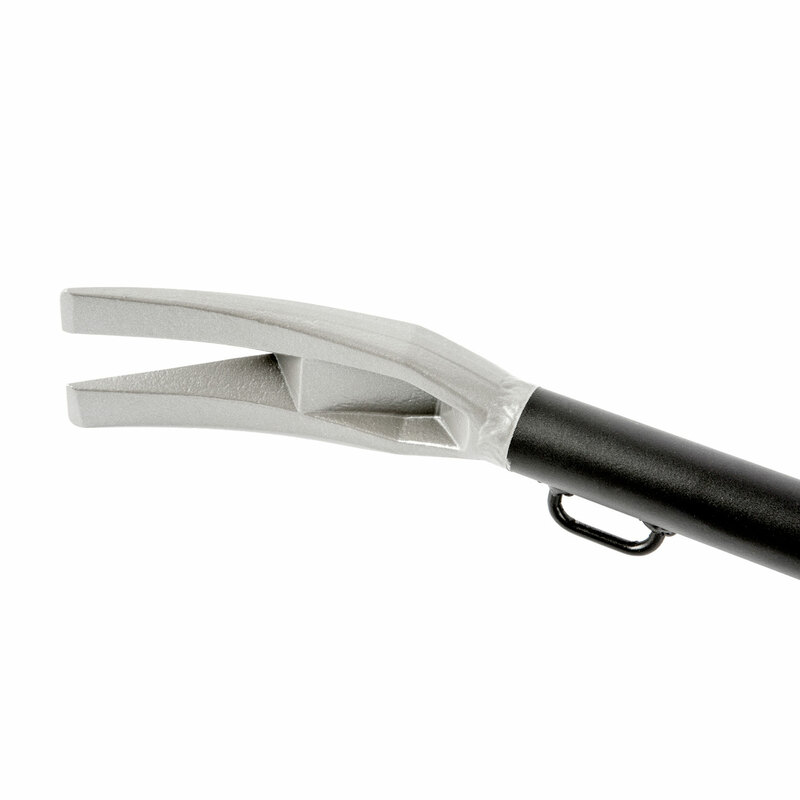 Used in conjunction with other 5.11 Breaching Tools, the MultiBreacher creates a fast and effective entry system that can defeat virtually any portal in seconds.